Italian police arrested two North African migrants on Friday in connection with four separate violent episodes, including the knife murder of a 22-year-old woman which took place Thursday night, in and around Milan. The two men are accused of stabbing a young woman to death as well as stabbing a 21-year-old woman from England in the abdomen during a robbery in the area of Milan’s central train station. The student was attacked while returning home and afterward was taken to a local clinic and found to be in serious condition. 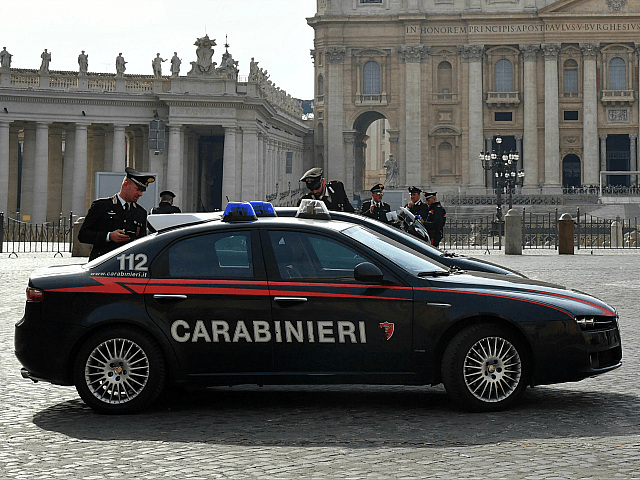 According to a report by the Italian carabinieri police, the girl was approached by two non-EU citizens who attacked her in an attempt to rob her. The two managed to get away only with a cell phone, but in the process drew a knife with which they wounded the woman. The other two violent episodes being charged to the two migrants are the stabbing of a 31-year-old Italian and the beating of a 36-year-old Peruvian. The aggressors reportedly stabbed the Italian man in the abdomen and chest as they sought to steal his wallet, while the beating of the Peruvian would have taken place as they tried to rob him of two cell phones. The Italian man was taken to the Niguarda hospital and is in critical condition. The four attacks attributed to the two North Africans were just the tip of the iceberg in what Italian media are calling a series of violent “fights among foreigners” that took place during the night. In the various scuffles, one unidentified migrant suffered a serious injury due to a bottle in the eye. A 43-year-old Romanian died in the hospital, after having been viciously attacked with kicks and punches by another foreigner on leaving a bar around 9.30pm. A Bangladeshi man, aged 23, also died during the night, after having been slashed with a knife during a robbery. An ambulance arrived to take the man to the hospital but he died before arriving.